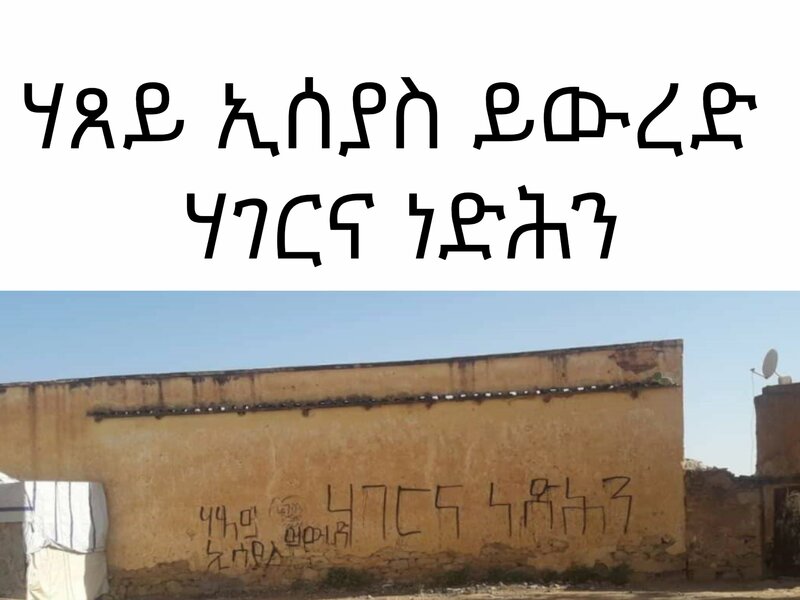 Is this in your motherland, Adi grat or Mekele?.....this ain't in Eritrea. Who remembers the movie..."Six Senses"....there was a famous line there....."I see Dead People"
Topic: A call to oragnise an airline for Tigray - TIGREAN AIRLINES!! Topic: Is Nipsey Hussle's Dad A Member Of YPFDJ? Re: Is Nipsey Hussle's Dad A Member Of YPFDJ? Almazu…..what do you smoke? Diesel? Topic: Breaking: We will destroy the dekibedama Ho"moshiens and make our Midribeja & Midribahri part of Agazian greaterTigray. So what...Wenda**gerredu….do you have a problem with that? Topic: Why our Eritrean ancestors called this dangerous place LIBI TIGRAY! 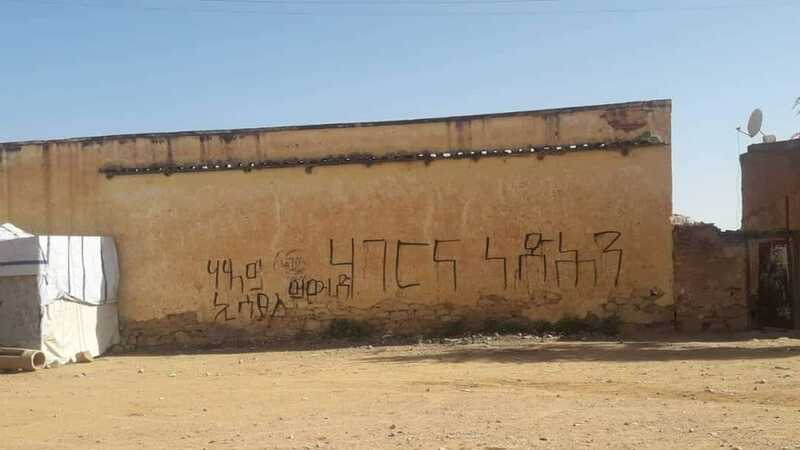 Re: Why our Eritrean ancestors called this dangerous place LIBI TIGRAY! I am surprised not by poorly perceived response of the merchant. In stead I felt shame on the so called ESAT journalist's ethics.